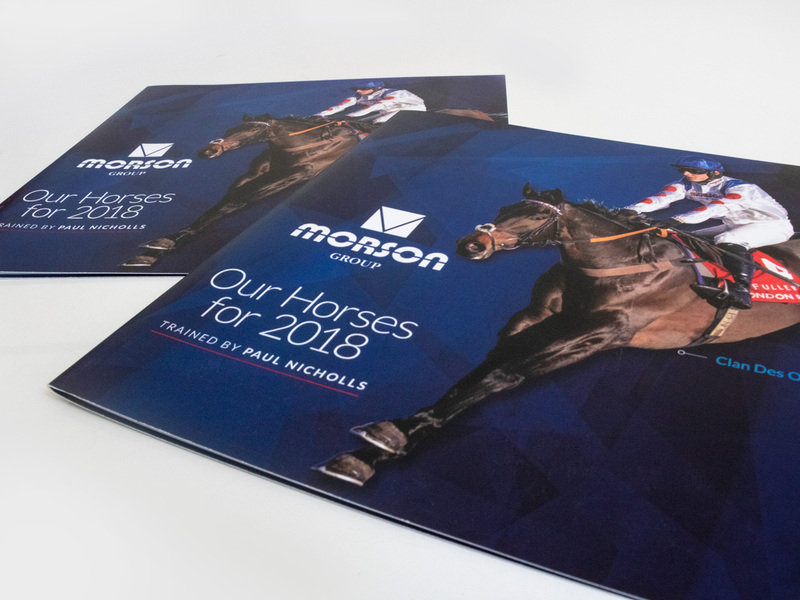 We’ve been producing Open Day brochures for National Hunt and Flat trainers including Nicky Henderson, Paul Nicholls, Dan Skelton, Paul Webber, Warren Greatrex, Ben Pauling, Harry Fry and many more. 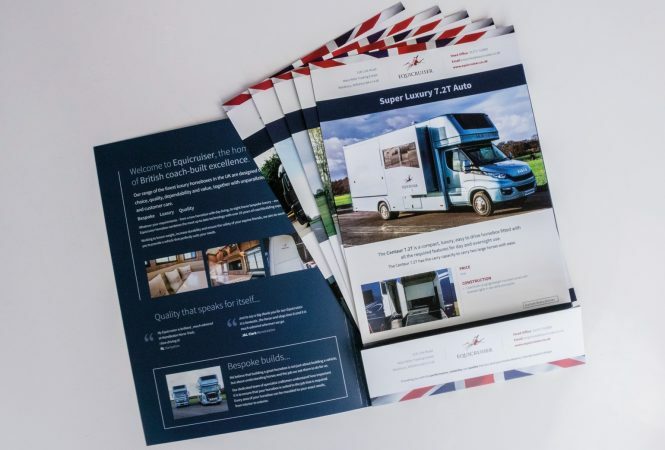 Nearly all of our clients choose to offset some of the initial cost of designing and printing their Open Day brochure by supplementing it with advertising. Find out how we can help with your Open Day by contacting us. 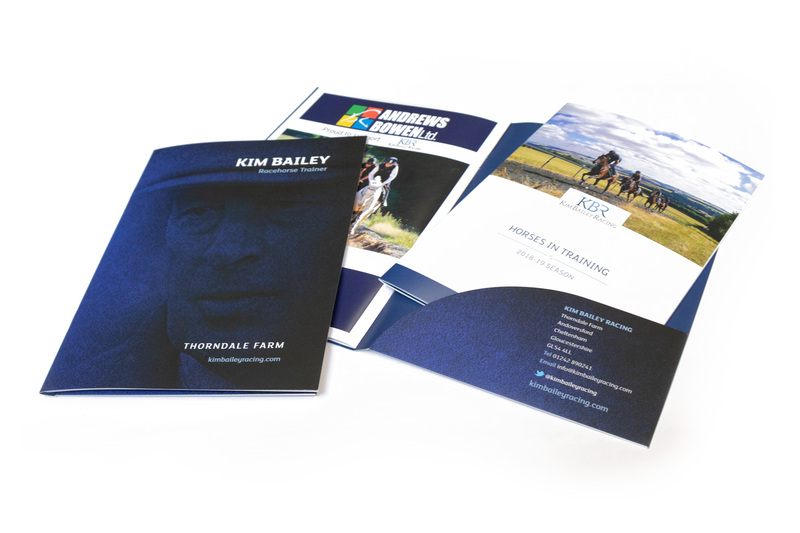 Whether it’s to promote a new product range, new additions to the stallion roster at your stud or to attract new syndicate members. 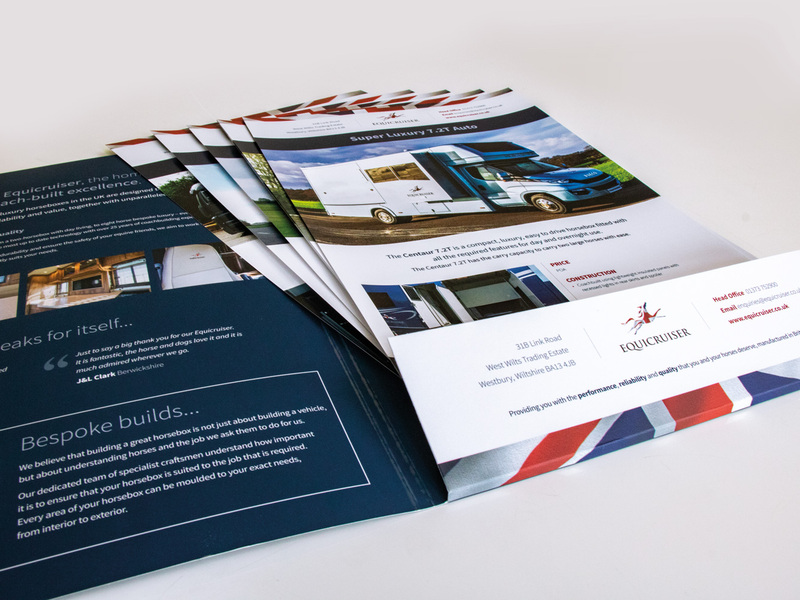 Brochures and flyers are a great way to introduce yourself to new customers and to show off what you’ve got to offer. 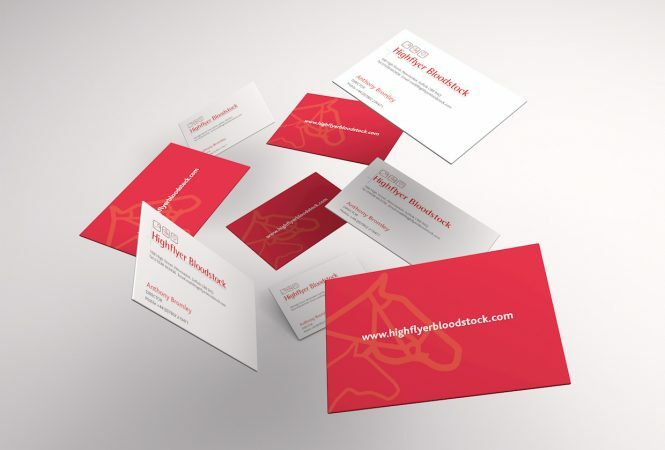 We have our own in-house digital print shop where we can produce all your stationery including business cards, letterheads and compliment slips, as well as printing your promotional literature such as brochures, posters and flyers. 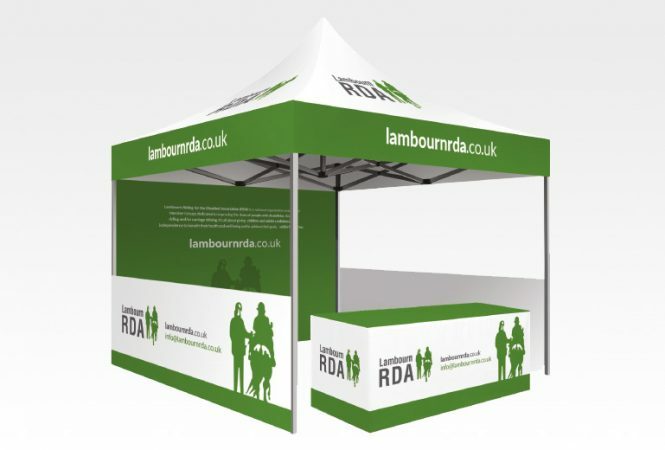 We can also supply all your exhibition or display items, whether it be an exhibition stand to a pop-up banner or a printed gazebo.